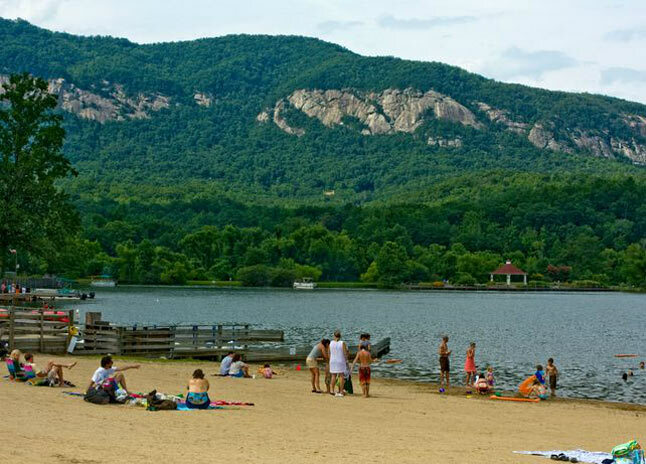 Well known for its role in the hit movie Dirty Dancing, Lake Lure is a sanctuary for serenity and relaxation. Its unrivaled beauty is just the beginning of what you’ll find here. Take a boat tour of the Lake, play on the beach, swim, hike, mountain bike, climb a shear rock face, fish, boat, kayak or just relax.